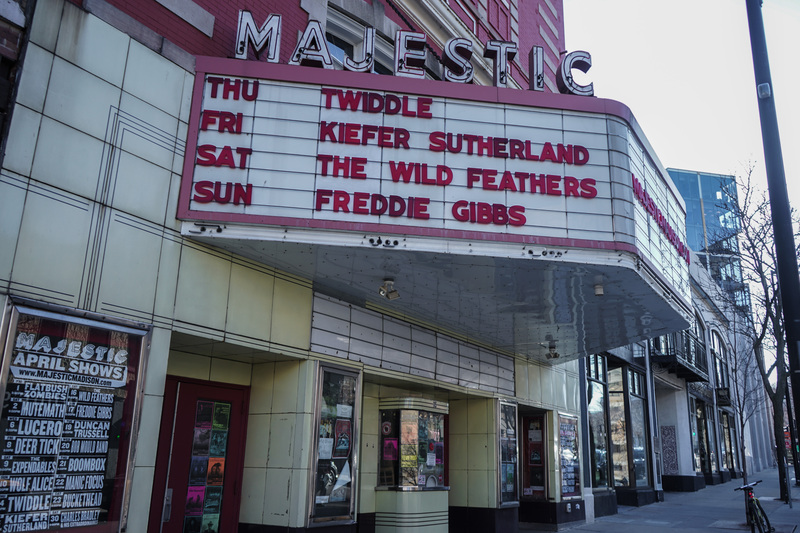 Located just past the Capitol on King Street, the Majestic is Madison’s oldest performance space, and it may just be its best. The venue features a medium-sized stage equipped with an LED screen, a standing-room only floor with a bar and a balcony overlooking it all. 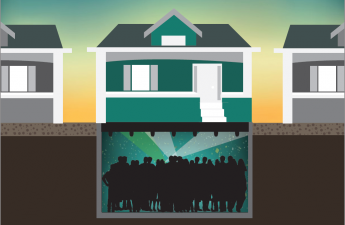 These elements combine to provide the perfect atmosphere for the mid-table national acts, themed dance parties and “brew-and-view” movie presentations that are frequently held at the Majestic. With a maximum capacity of about 600, Majestic is the place to go for an intimate experience that still makes for an epic night out. Like any college town, there are plenty of student musicians in Madison who are bursting with talent. But not having the fan-base needed to play Madison’s larger venues presents a problem when they want to perform their art in front of a crowd. The solution is to plan their own shows either at one of Madison’s many co-ops, or simply in their own house. These shows often become hybridized concert-parties, but the music is always at the forefront, and the ability to socialize with the performers after is an experience completely unique to Madison’s student DIY/Co-op scene. 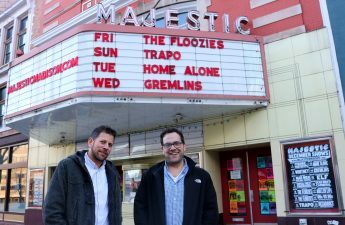 The Orpheum, simply put, is Madison’s marquee concert and entertainment venue. Featuring a huge and newly restored sign and located smack-dab in the middle of State Street, it’s almost impossible to miss. The Orpheum is the place to see the biggest national touring artists, including comedians, and it has the capacity to boot. With bars spread throughout, the Orpheum has a concert floor for more die-hard concertgoers, and a ton of balcony and opera seats for those looking for a calmer experience. The Orpheum has helped put Madison on the map as a legitimate touring stop for some of the United States’ and world’s biggest acts, and there’s no reason to think it’s slowing down. Despite what its name might suggest, the High Noon Saloon is not some plain ole’ country bar, rather far from it. Instead, it’s one of the best places to catch mid-sized national acts of all genres. The small, but not tiny, High Noon offers a relatively large standing-room floor with a bar on each side and a slim balcony with seats for those looking to take a load off. Its East Washington Avenue location is a fair walk from campus. But one advantage of its location is that some of Madison’s trendiest restaurants such as Julep or Green Owl Cafe are located mere blocks away, making for the perfect night out with friends or that special someone. 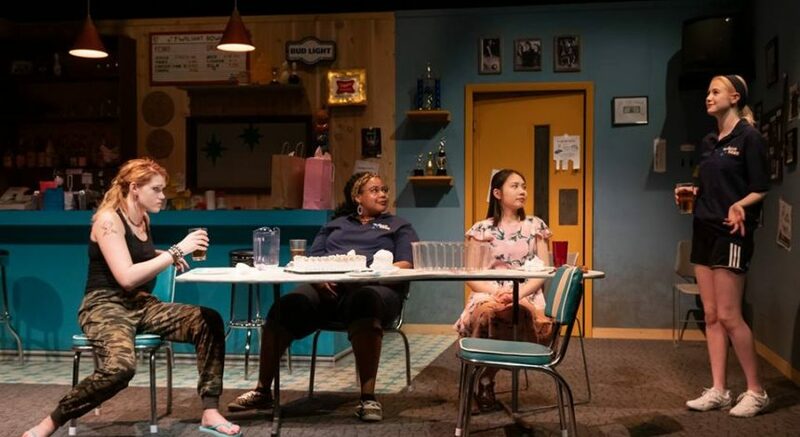 It’s also worth noting that the High Noon is home to non-musical events as well, such as Madison’s version of the Moth StorySLAM, a national story-telling competition. Though it’s Madison’s tiniest venue, The Frequency packs a large punch. 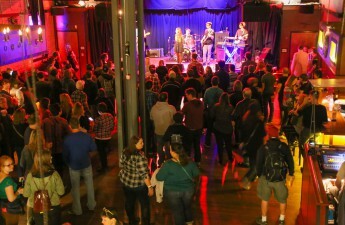 Occasionally pulling larger acts, The Frequency is mostly known as the place to go to see bands just big enough to justify U.S. tours, as well as standout local artists. The space itself is low-key, and only fits around 250 people standing. As a result, it offers indie vibes and still pulls talent from across the country. 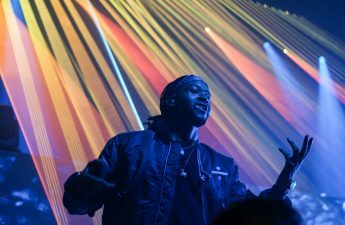 The venue is also equipped with a bar set-up, and serves locally-sourced pizza all night — a rarity for a concert venue of any size. 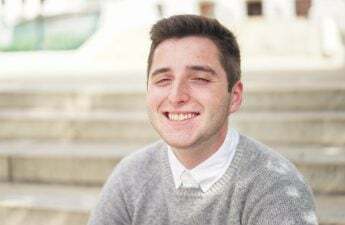 If you’re not yet familiar with the Wisconsin Union Directorate, it’s the school-backed board of organizations that plans the vast majority of UW’s cultural and entertainment offerings. Their music division, WUD Music, is responsible for providing the student body with a slew of national and international acts, and they rarely, if ever, disappoint. They offer concerts all across campus, but their main venue is The Sett, located in Union South. The best part about these concerts is that, no matter how big the artist may be, the shows are completely free to the student body. An added bonus bonus is WUD Music will often book local or student artists to perform as openers for larger acts, adding a homey flair to the shows as well as deserved exposure for those artists. 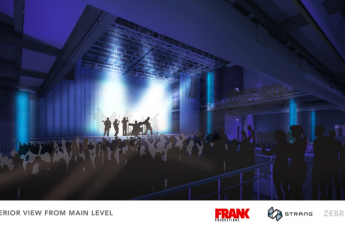 Madison’s oldest and largest independent concert promotion companies, Frank Productions, announced earlier this year their plan to build a 2,500-person concert hall right off of East Washington Avenue. While Madison’s latest concert venue isn’t slated to open until summer 2018, it’s never too early to jump on those early bird tickets.